What is the connection between an Israeli trauma center and violence prevention centers in the inner cities of the United States? 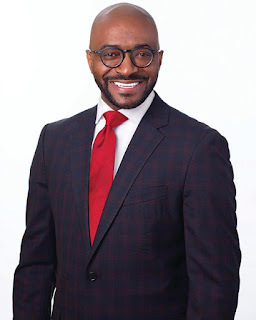 On April 9, Pastor Chris Harris of Bright Star Community Outreach in Chicago will explain the connection, at the debut of the 2019 Jewish Federation of Greater New Orleans HBCU Speaker Series: Presented by Morris Bart. The three-part series is aimed at connecting the Jewish and African-American communities in the Greater New Orleans area on relevant topics of mutual interest. The past, present, and future of the Jewish/African-American relationship will be explored by different national and local experts, with future events planned for Dillard University and Southern University at New Orleans in the fall. 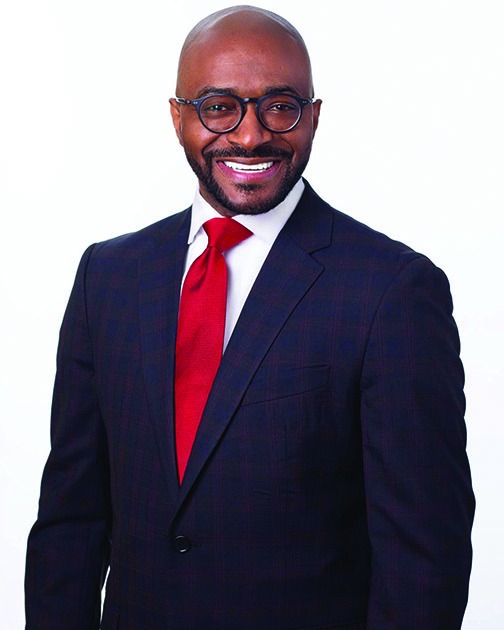 At the 7 p.m. event, which will be hosted by Xavier University of Louisiana, Harris will discuss the model of NATAL, the Israel Trauma Center for Victims of Terror and War, and how he is applying it to train faith leaders and mental health professionals as counselors to provide violence prevention services in inner-city communities in the United States. The kickoff event will take place at the Xavier University Qatar Pharmacy Pavilion. "The bonds between the African-American and Jewish communities are significant and longstanding. It is my hope these speakers will strengthen these bonds for many years to come," added Morris Bart, who is sponsoring the series. He recently founded the Center for Equity, Justice, and the Human Spirit “to specifically focus on topics of social justice and living our mission in all we do,” he said. “We will continue the work we were founded to accomplish, and look forward to partnering with the Jewish Federation to continue this important dialogue on how we collaborate to achieve our shared goals of justice and humanity for all people." The Federation has emphasized strengthening ties with the African-American community over the past year. “Shalom: A Cross-Cultural Conversation,” an hour-long, monthly segment on WBOK 1230AM’s The Good Morning Show with Oliver Thomas, debuted last year and explores the history and current state of African-American/Jewish relations. There is also an annual Youth Civil Rights History Tour of Alabama that launched on last November with nearly 100 area middle school students and chaperones traveling to Selma and Birmingham to visit sites significant to the civil rights movement; and the Alex Schoenbaum Jewish Scholarship Fund at historic St. Augustine High School, an annual scholarship program and assembly on Jewish/African-American relations sponsored by philanthropist Emily Schoenbaum. The April 9 event is free, but an RSVP is requested to the Federation.